God gives every single person in the church a gift of the Spirit, and I am convinced they have more than one. These gifts are not for show, not for bragging about, and not for our own purposes but to build up and encourage the church. We are to serve one another because we are stewards of God’s gifts, and He will hold us accountable for how we use them or if we don’t use them. Our gifts are meant to edify the church (1 Corinthians 14:12) and for “the equipping of the saints for the work of service, to the building up of the body of Christ” (Ephesians 4:12). If you’re born again, you have a gift. 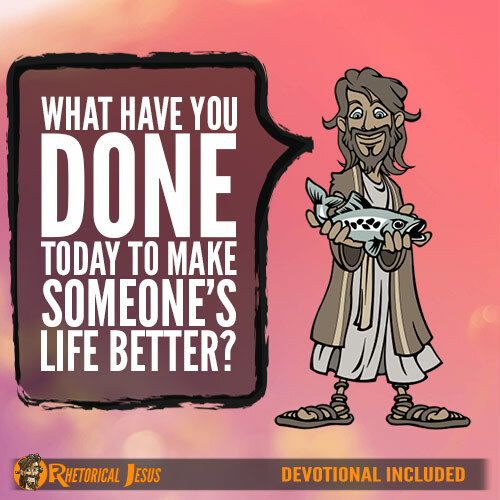 What have you done today to make someone’s life better with your gift? I think the church is called the Body of Christ for very good reason. We are to be Jesus’ hands, feet, heart, mouth, eyes, and ears. 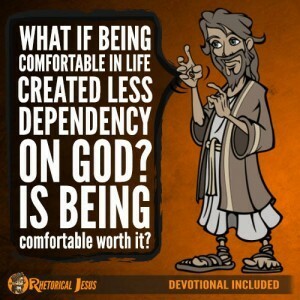 Jesus said that if we feed the hungry, give a drink to the thirsty, visit the sick or those in prison, make strangers feel welcome, and clothe the poor (Matthew 25:37-39), then we are essentially doing it for Christ (Matthew 25:40). 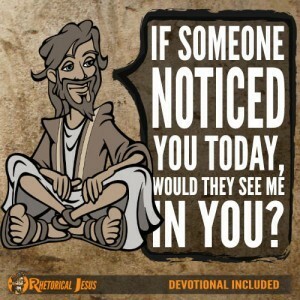 That’s how Jesus sees it when we make someone’s life better. What about you? What about me? Have we done something today to make someone’s life better? In Jesus’ admonition to the church to do for others and that this is the same as doing it for Him (Matthew 25:37-40), every kind act or word, no matter how small, is not lost. To someone who’s hurting, a shoulder to cry on or an ear to listen might make a big difference in their life. Offering to take someone out to lunch after church might give them a chance to not be alone that day. 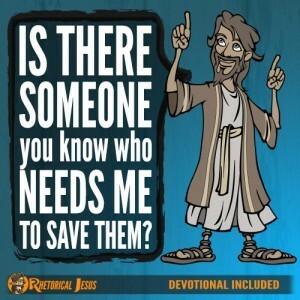 Helping someone by offering them a ride to church, sending someone a “get well” card, or just calling someone on the phone might make a huge difference in their day. What have we done today to make someone’s life better? What would you do to make someone’s day better? Father, You did a huge thing for me, a sinner. You sent your one and only Son to die for me so that I could have an eternal relationship and fellowship with You, and for that I thank You. In the Great Son of God’s name, Jesus Christ, I pray.